Unfortunately, this is a commonly asked question among many homeowners. The carpet has been deep cleaned and within just days it looks like it has a fresh layer of dirt and/or stains that were long gone have seemed to reappear. There are a few different reasons why this can occur, and sometimes it is because the floor was cleaned using a less than ideal method. Let’s take a look at three reasons a carpet looks dirty shortly after a deep cleaning. To cut costs of deep cleaning carpets, many people opt to buy or rent a machine and clean the carpets themselves. The problem with this is it is very easy to use too much water and cleaning product in the process. The average untrained person is highly likely to apply too much to the carpet and when this occurs not all of the soap and water is removed from the carpet. The user is not totally to blame here though as a store bought or rented machine is not capable of fully sucking all of the soap and gunk out of the carpet in the first place. The only way to ensure everything is coming out of the carpet is with heavy truck mounted equipment. Not all professional carpet cleaning companies provide quality services. You have to be careful when hiring a professional carpet cleaning company to clean the carpets in your home. Some companies use subpar cleaning methods, cleaning products, and equipment. These companies also do not properly train their technicians. 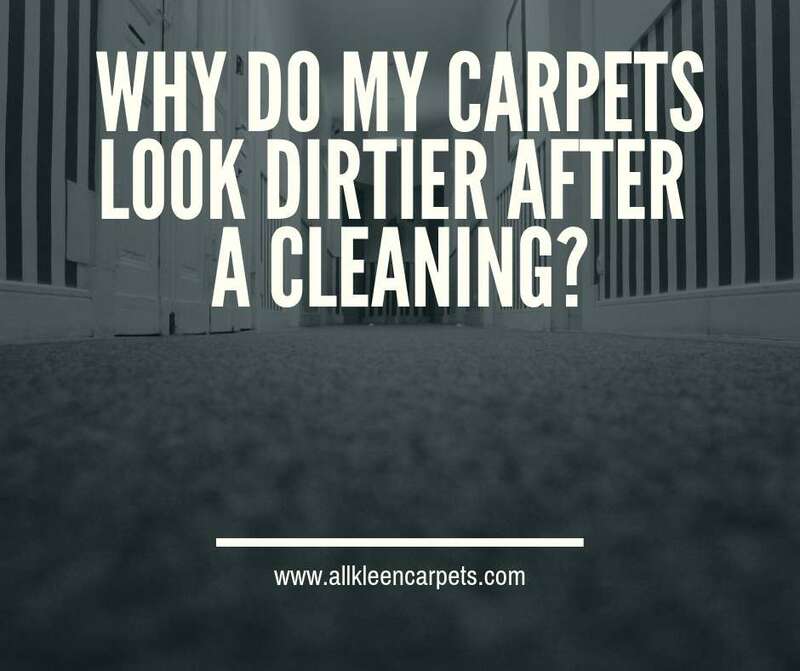 An untrained carpet cleaner can cause a significant amount of damage to your carpet including using too much water and soap causing all manner of dirt and debris to be attracted to the soap residue and leave a dirty kind of grey looking film on the surface of your floors. The best way to ensure success with spot and stain removal in your carpet is to care for the area right away. You want to get to the stain before it has a chance to reach the backing of your carpet. Once a stain has settled deep down into the backing of your carpet it is impossible to reach on your own. You can treat the surface fibers of the carpet and get rid of the visible stain thinking it is taken care of only for it to return again once the area comes in contact with moisture. This is called carpet wicking. This is the process of deep stains that you thought were long gone reappearing after a cleaning. If this happens the best thing to do is call up a trustworthy carpet cleaning technician to decipher if the stains are treatable. In some cases, it may require a patching or complete replacement. For trustworthy carpet cleaning in Mountlake Terrace make an appointment online or by phone with All Kleen Carpet Cleaning.